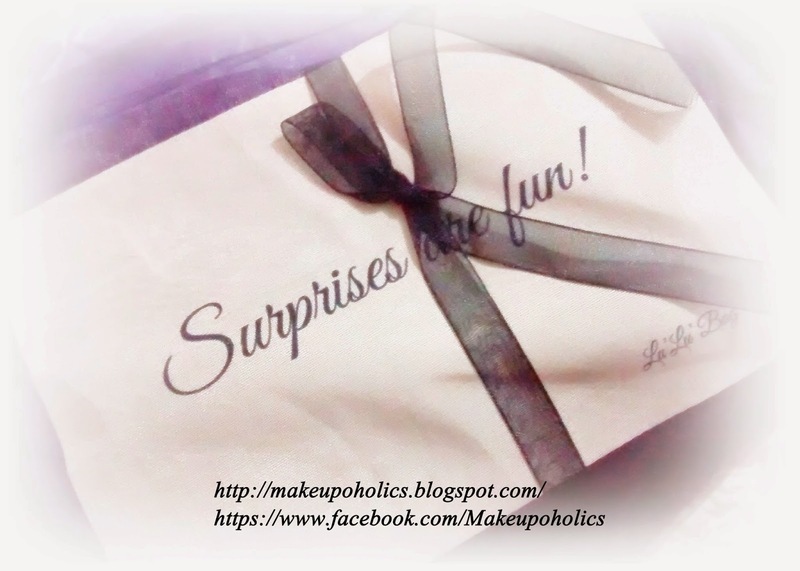 LU' LU' BAG - Surprises Are Fun ! Very beautiful lines I read " Scarves are like the beautiful crowns worn by Muslim women ... "
I was looking for some beautiful and comfortable scarves and also for all the necessary accessories like underscarves , pins to fulfill the hijab requirements when one day , i cme across this beautiful website by some kind Muslim sisters named as Lu' Lu' Bag . The concept is so beautiful that it literally captured my heart and soul. Subscription box with a modesty twist! Lu'Lu' Bag is a subscription box with a difference. 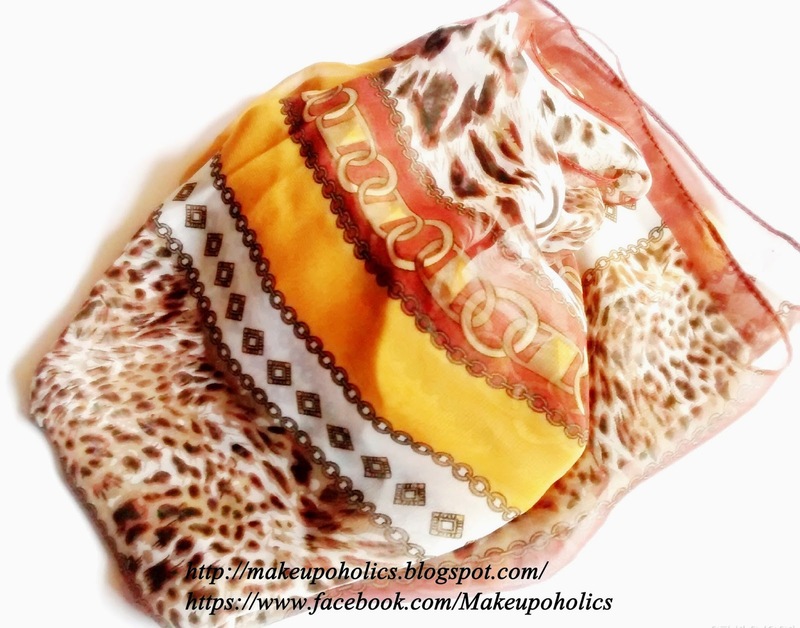 It comes in a shape of a giftbag with a scarf and accessories to match. 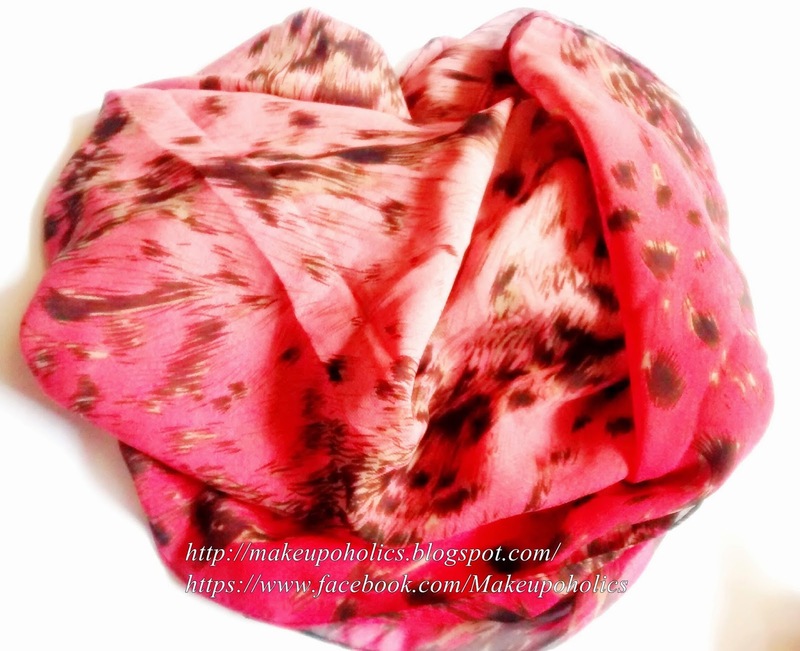 It is mainly geared towards the ladies who use scarves daily and would appreciate a new selection every month. 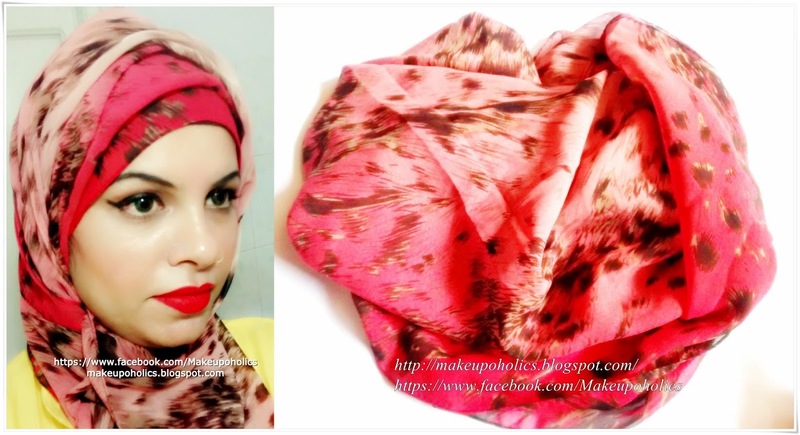 The scarf always comes with two to three other pieces, such as jewellery, pins, underscarves and even pincushions. A range of subscriptions are available, as well as the option to buy the Lu'Lu' Bag once or whenever you feel like. Our motto is "Surprises are Fun!". Usually our customers get a surprise every month, after choosing a style they prefer or a Blend. 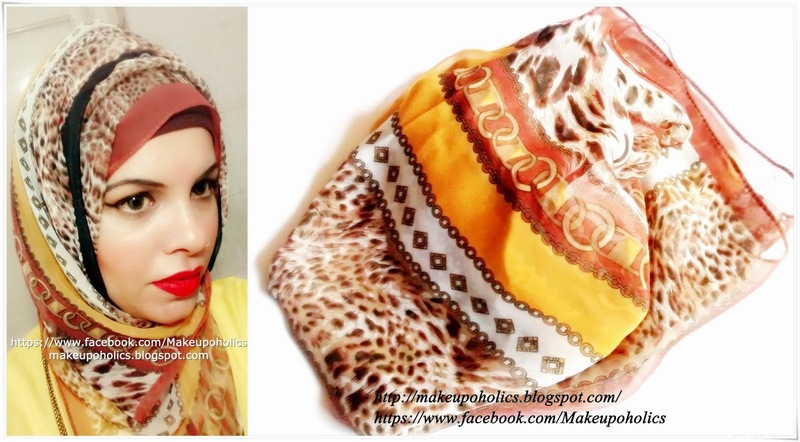 Some though give more instructions and a few choose scarves and accessories they've seen in our pictures. So they have two options either they want a surprise or they would like to guide us? Lu'Lu' Bag is delivering a new way to treat yourself. We all know about monthly or quarterly magazine subscriptions, and the monthly beauty boxes with make-up and skin products. We at Lu'Lu' Bag are making it easy to treat yourself to a subscription of monthly goodies that will help you look and feel good, and at the same time stay modest. Lu'Lu' Bag contains a beautiful scarf with the accessories to match. For our Hijab wearing customers the bag will typically contain accessories such as undercaps, hijab pins, headbands or jewellery. The customers that don't require underscarves will receive their Lu'Lu Bag containing a scarf with accessories such as brooches and jewellery. After ordering leave us any instructions or requests on contact us page, you will be redirected to it. There are three different options/styles to choose from when ordering. Lu'Lu' Classy is elegant colors and minimalist prints along with some traditional and refined pieces. We also have the Lu'Lu' Funky style with bold prints and colors, modern and trendy pieces. And the last one is Lu'Lu' Blend which mixes it all up and delivers a little bit of everything. My LU' LU' BAG sisters are kind enough that they sponsored my very first experience with them . I am so much thankful to them for the love and support. They are so kind and always ready to help and guide you. My LU' LU' BAG was with me within 3 days after being dispatched from UK which is simply AMAZING . The bag is sooo cute and makes it so easy to carry my scarves and hijab accessories in it . As I mentioned earlier , my LU' LU' BAG was a complete surprise and to my great surprise and happiness it was with me exactly within 3 days . The quality of both the scarves is too good . They are so comfortable and colorful . I simply rock them during Ramadhan and Eid . I gt literally tons of compliments after wearing them and they very well compliments almost every single outfit . The underscarf is what i was looking for . 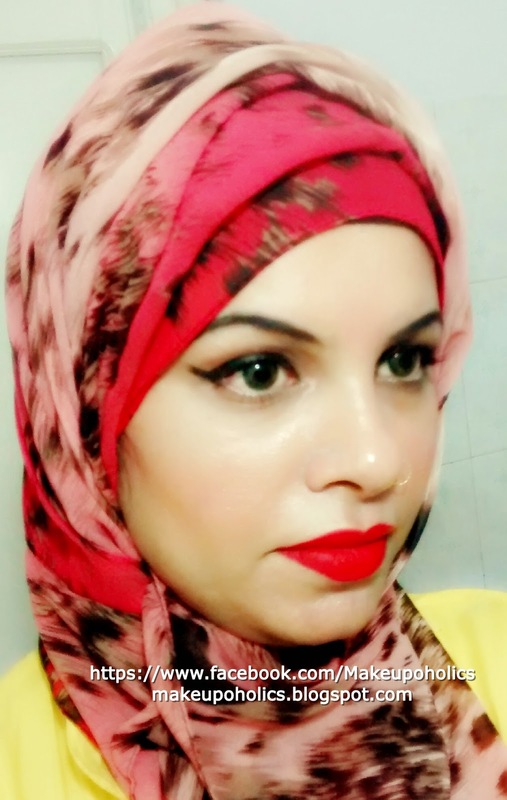 It not only helps in giving the full coverage but also helps in pinning the scarf with it and the material is so light and comfortable that you can carry it during the hot weather is Pakistan. 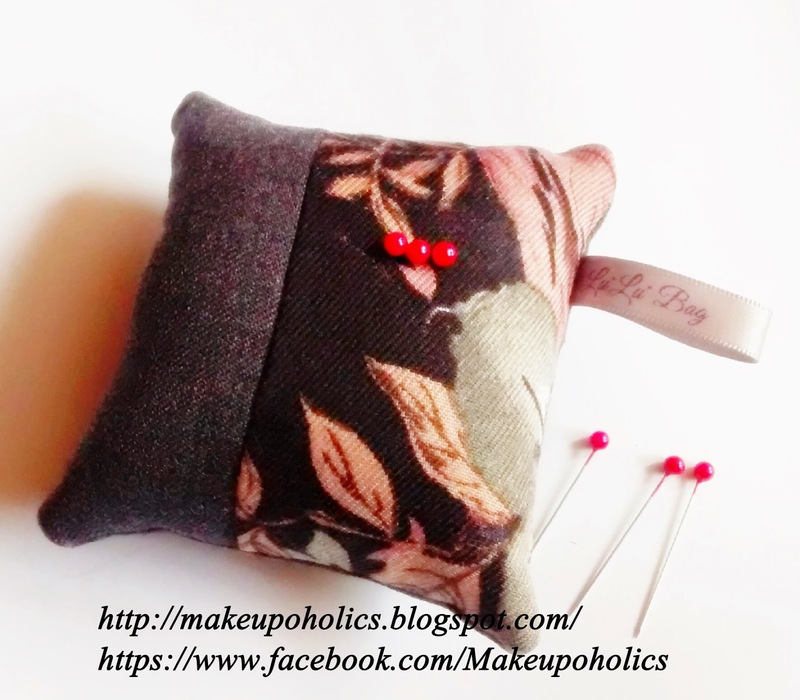 The pincushion is a perfect way to secure your scarf pins and I absolutely love the long necklace that i gt in my bag . I am totally in love with my LU' LU' BAG goodies and i am so thankful to LU' LU' BAG sisters for choosing such awesome for me. when placing an order should quote SanaMU and this will result in getting a small extra gift placed in your first Lu'Lu' Bag. 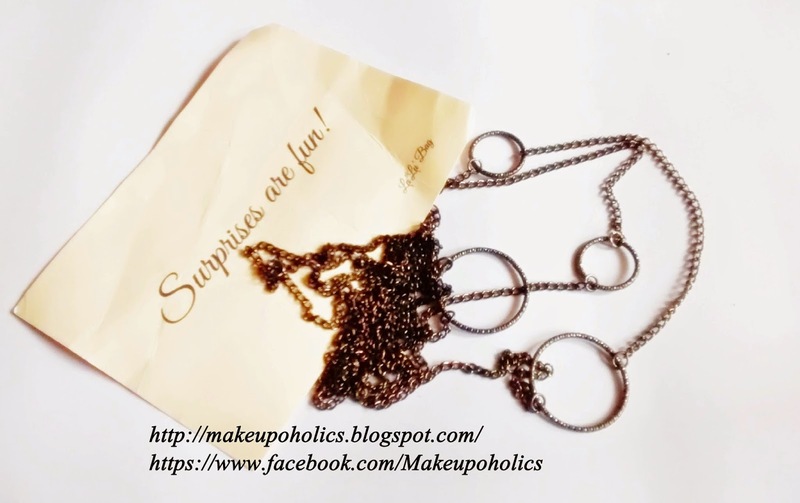 Lovely post, n I really love the idea, JazakAllah!!! I am just feel great about your positive change in your personality.